We sent 2016 out in style with our Fight For a Cause fundraiser for the Raphael House of Portland. 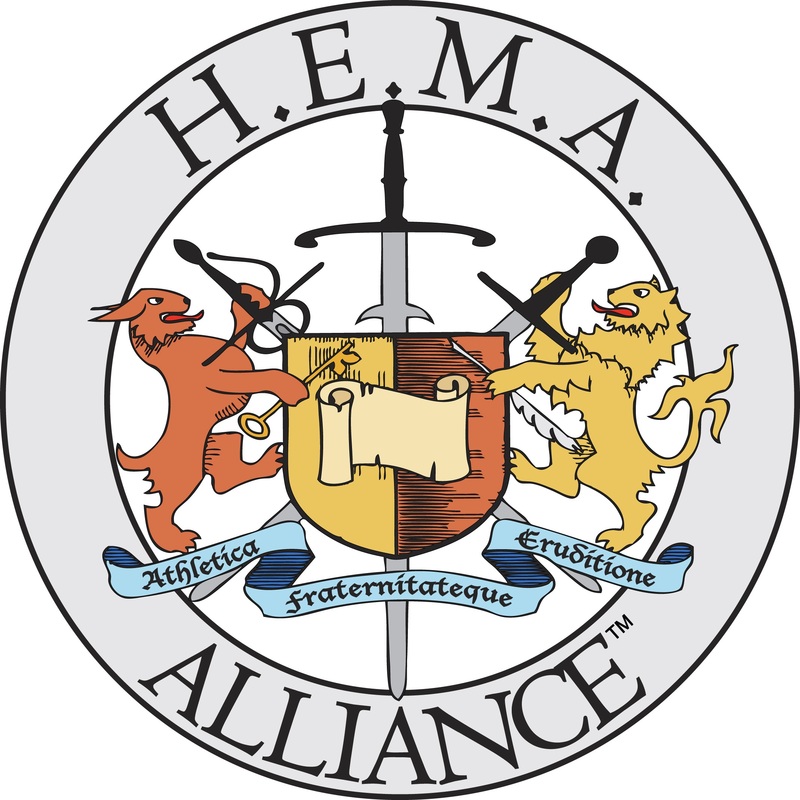 Despite weather messing with the roads, we had folks from several different HEMA schools and even the some friends from the SCA. Together, we raised over $500 for the victims of domestic violence. All that said, I'm here to talk about 2017. As of now, we are offering more than just Armizare every week. Monday nights are our Sabre class, and Friday nights are our Rapier class. Come on by and check things out! We're also trying something a bit different in our regular Armizare classes. In January Thursday night classes will be focused on the spear. In February, Saturday classes will be. In March we're planning to do Georgian Sword and Buckler on Thursday nights, and in April on Saturdays. We're also looking onto scheduling Alex Spreier from High Desert Armizare to come over and do a poleaxe seminar sometime this spring. So there will be a lot more going on than just longsword work. This January, Sabre Instructor Jim Emmons is teaching a guest seminar on Tuesday nights up at Indes WMA. If you're into sabre and we're too far south for you, I suggest that you go check that out! We've also added the ability to pay dues online here. Check out the new Pay Dues link in the sidebar. This summer we'll be doing a lot of outreach and community education at various events, so check back here for further announcements!